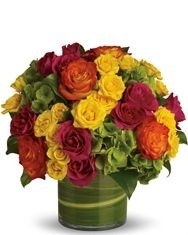 Flowers from our flower shop at Royal Florist in LA are flowers in a vase or flower bouquets. Flower delivery in Los Angeles and surrounding cities. Get your spicy flower arrangement delivered today from Royal Florist LA. The best flowers in LA.